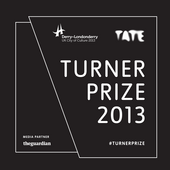 This year the Turner Prize was presented in Northern Ireland for the first time in its history. The exhibition, at Ebrington in Derry~Londonderry, is part of the UK City of Culture 2013. Laure Prouvost being given the award shows that the Turner Prize still has the capacity to be unpredictable. We had a good discussion about all four artists. They were all discussed seriously but in the end the one that really endured was Laure Prouvost. She offered a lot on many different levels. It was something that was both very intimate and also quite outward facing. 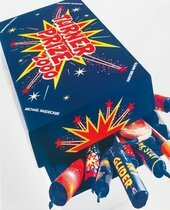 The 29th Turner prize is the best yet… When I say the best, I mean: the most important, the most telling, the most meaningful.